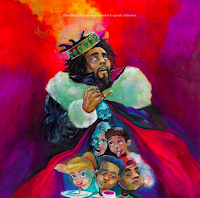 It is that time of the year again, our favorite time actually, as well look back on the year in music and let you know our choices for the 10 best albums of the year. 9) Kamasi Washington - "Heaven and Earth"
8) David Byrne - "American Utopia"
7) Sudan Archives - "Sink"
6) J. Cole - "K.O.D." 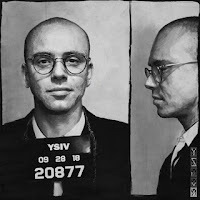 4) Logic - "Young Sinatra IV"
3) Young Fathers - "Cocoa Sugar"
1) The Carters - "Everything is Love"
Now in long form with explanations. Robyn left fans patiently waiting for eight years before she would release a proper album. After a handful of collaboration projects, the Swedish pop sensation returned to once again change the course of dance music. Robyn has a knack for making her audience dance through her heartbreak and emotions, the irony of doing something joyous as heavy lyrics about love and loss sing through a speaker make her a sensational artist. "Honey" is a record about recovering from the heartbreak and finding hope. It is a record that was also worth the wait. 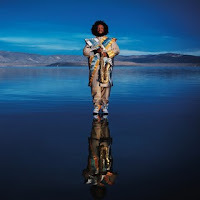 The sophomore release from the modern jazz genius is a statement record. Following the mammoth and brilliance of his 2016 debut, "The Epic," Washington returned with the fury that society has seen in the Trump-era. "Heaven and Earth" is his political album, it is his samurai record, it is also another display of his brilliance. 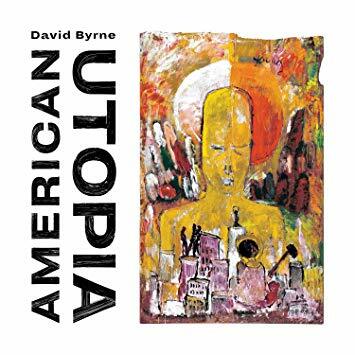 The former Talking Heads front man returned with his first solo record in 14 years and brought the funk. 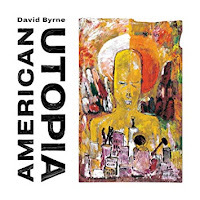 "American Utopia" is a record about modern society as told through the eyes of one of musics most eclectic and pragmatic auteurs. 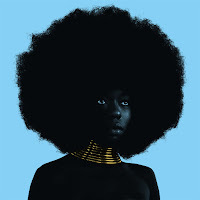 Sudan Archives is the stage name of Los Angeles-based musician Brittney Parks. The violinist and singer took us by surprise this year with her fantastic offering, "Sink." The album is a subtle and relaxed record about love, being black in America in 2018, and going against the trends. 2018 saw the return of the "short" album meaning many with 7-9 songs were released much like what was done in vinyl heyday of the 60s and 70s, and while "Sink" is technically an EP, we don't look at it this way because EPs are not nearly this perfect. For his latest album, J.Cole once again didn't have any features but really why should it matter? "K.O.D." was a record about trying to escape the toxic environment you are in and much like a folk singer wouldn't feature drums or bass and wants you as the listener to focus on the stories and lyrics, Cole follows that same method. Black Panther was unquestionably the biggest film of the year and it should come as no surprise that its soundtrack is on this list. 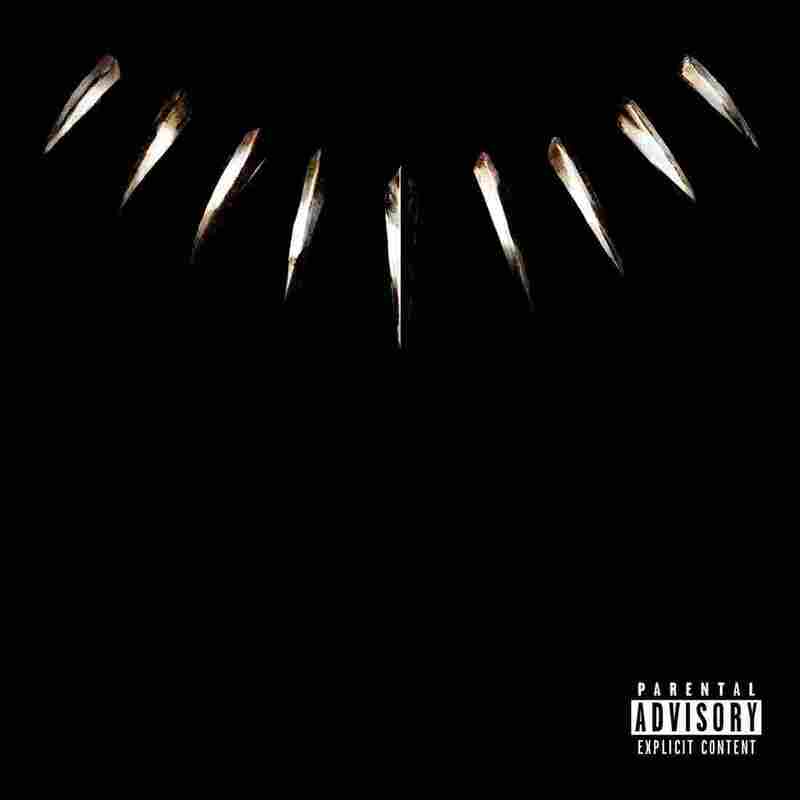 Curated by Kendrick Lamar, the soundtrack plays more like a concept record about roots and representation. Using the concepts of the characters of the film and comic book to drive some of the storylines, the soundtrack is one hell of a compilation featuring Kendrick, SZA, The Weeknd, Jay Rock, Ab-Soul, and others. It is a musical voyage to Wakanda and back. 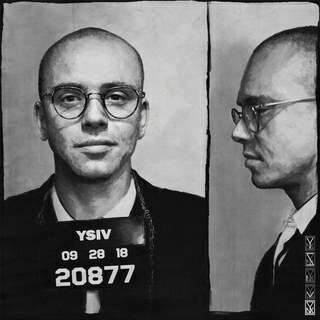 If "Everybody" was a turning point in Logic's career to fully enter the mainstream, "Young Sinatra IV" is him delivering his sucker punch while everyone is expecting another hip-hop / pop record. The record not only is the second he put out this year, it is one of his best and in fact gets a seal of approval from Wu-Tang thanks to the entire Clan appearing on one of the best tracks of the year. 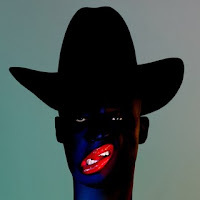 Taking clear inspiration from TV on the Radio, Young Fathers come back with their sophomore album and showcase they too can turn heads. Combining funk, rock, hip-hop, electronica, and jazz, "Cococa Sugar" is the true definition of alternative rock. The Scottish trio rip roar into uncharted musical territory much like what the Talking Heads were doing in the 80s, this is a modern version of that. One of the most talked about albums came from the former Clipse man. 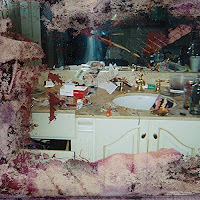 Pusha-T delivered his best work as a solo artist with this Kanye West produced album. "DAYTONA" is a middle finger to everyone, from its cover which is allegedly the bathroom where Whitney Houston died, to firing shots at Drake with the epic "Infrared," it might be the best rap takedown since Nas' "Ether." "DAYTONA" was King Push making a statement and not only did he do just that, he threw the entire kitchen sink out while doing it. One elevator incident a few years ago gave us four brilliants records but now it seems as if that night has officially been put to a close thanks to "Everything Is Love." Jay-Z and Beyonce come together for the year's biggest and best record. It is a record about their reconciliation, their love, their marriage, but also a love letter to each other. While Jay-Z is the rapper in the house, Beyonce showed that she not only can keep up with her husband's talent but outdo him on the mic. This album is Beyonce at her finest and fiercest. The cathartic process of salvaging their marriage so publicly now seems to have been closed and affirms their love for each other. 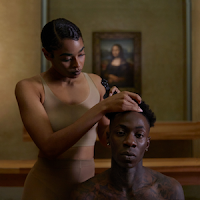 No one needs another "Watch The Throne," but the world might need another record from the Carters.